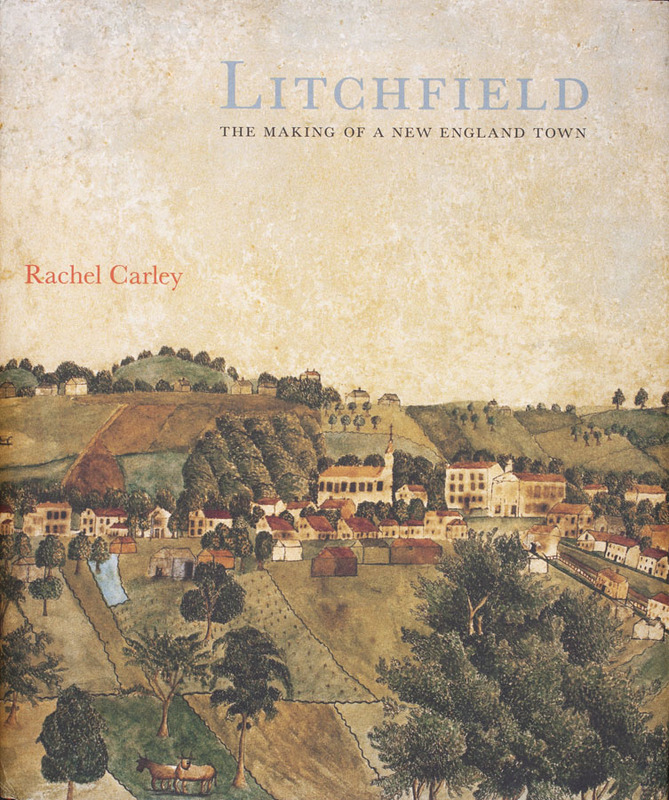 Historic New England awards its eighteenth annual Book Prize to Litchfield: The Making of a New England Town by Rachel Carley. Litchfield: The Making of a New England Town is a lively exploration of the town’s history and architecture during the colonial period and the nineteenth and twentieth centuries. The book is generously illustrated with maps, photographs, and paintings of this quintessential New England town, including many that are published for the first time. Carley is a preservation consultant and architectural historian, and a resident of Litchfield. The Book Prize Committee also recognizes two honor books. A Landscape History of New England, edited by Blake Harrison and Richard W. Judd offers a wide-ranging history of New England’s diverse landscapes, and Monadnock Summer: The Architectural Legacy of Dublin, New Hampshire, by William Morgan presents a tour of the town’s many building styles, ranging from plain to unusual and eccentric, and the stories of the people who lived in and designed them. Celebrate the winners with a reception and book signing at the Litchfield Historical Society on Saturday, November 3. Learn more.